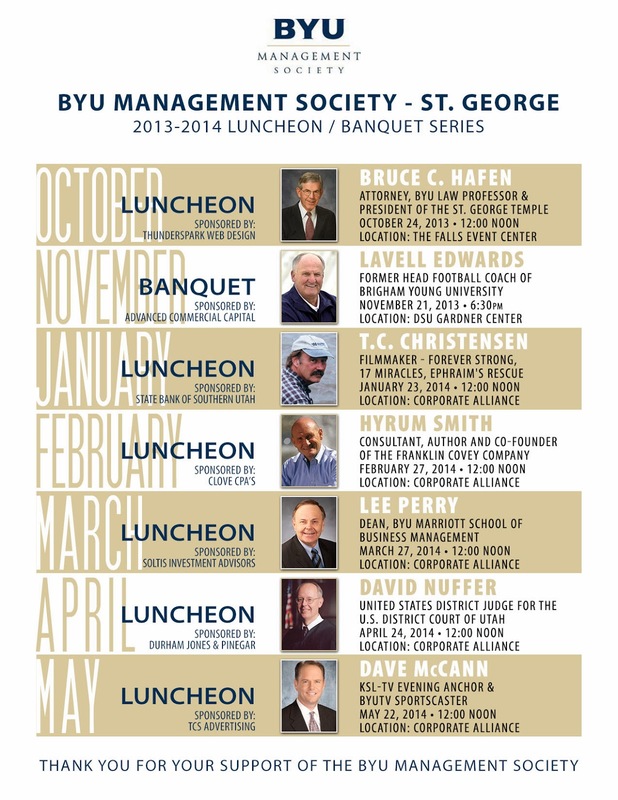 Lavell Edwards Banquet date has been changed to November 23. 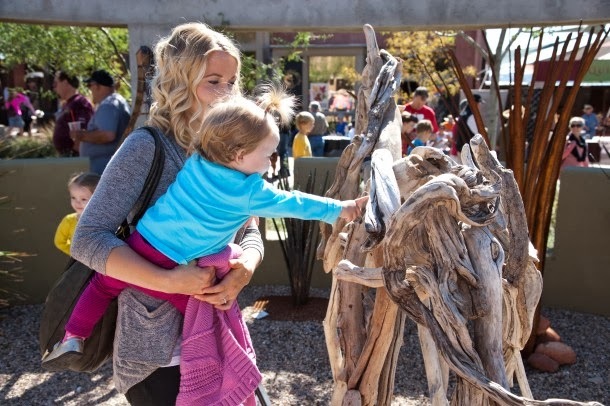 Art in Kayenta Festival is put on by the Kayenta Arts Foundation, providing a get together for artists and a palette of many mediums of art for the public to enjoy. 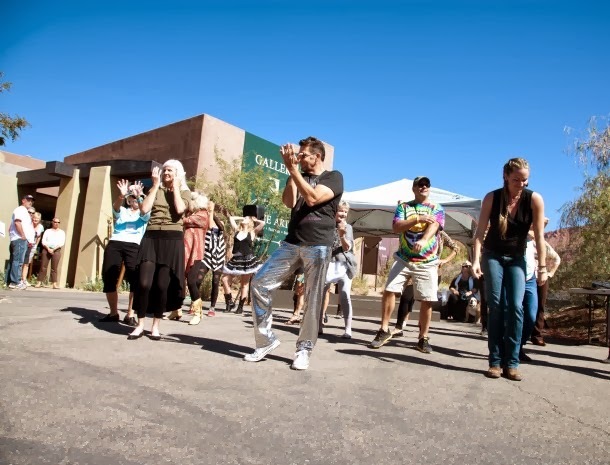 It continues today until 5 p.m.